The Grand Duchy of Luxembourg has signed a string of agreements with major stock exchanges and institutions in China, strengthening its appeal as the world’s leading green bond trading hub. An information exchange agreement signed with the Shanghai Clearing House connects the Luxembourg Stock Exchange (LuxSE) to the China Interbank Market (CIBM). This enables investors to easily call up current price data on green bonds traded in Shanghai and Shenzhen, as well as in the CIBM. The additional information makes it easier for international investors to compare prices and should boost trading volumes as this supports more bond issuance. LuxSE also signed an MoU with the Bank of China, which will see the Bank act as intermediary between the European and Chinese markets, providing international investors with simplified access to securities listed in China. In addition, LuxSE has launched a Green Bond Channel with the Shenzhen Stock Exchange, in a complementary move to its existing arrangement with the Shanghai Stock Exchange. This channel offers core information in English about green bonds currently traded in Shanghai and Shenzhen. The Green Bond Channel also covers the asset backed securities segment, which is particularly relevant in China, as well as more traditional bonds. The initiatives were signed in the presence of the Prime Minister of China, Li Keqiang, and the Prime Minister of Luxembourg, Xavier Bettel, during the Boao Forum for Asia, which recently concluded in Hainan, China. 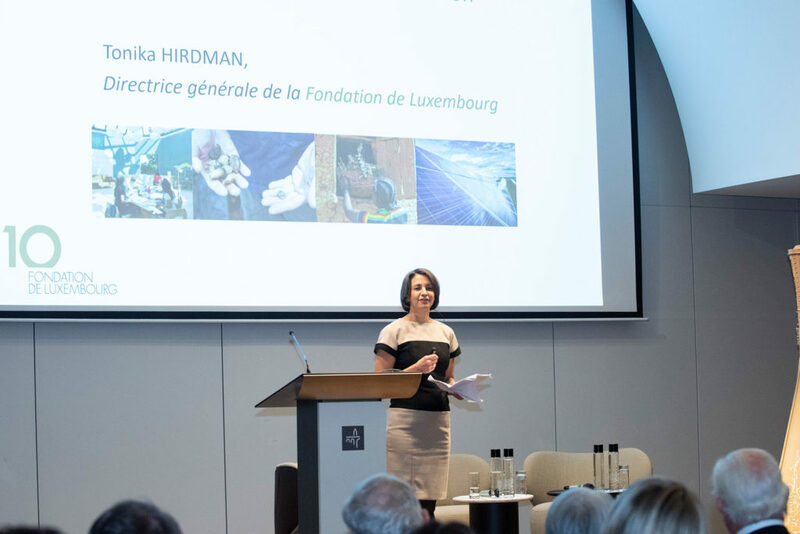 The Grand Duchy has already established a dedicated platform for green bonds. 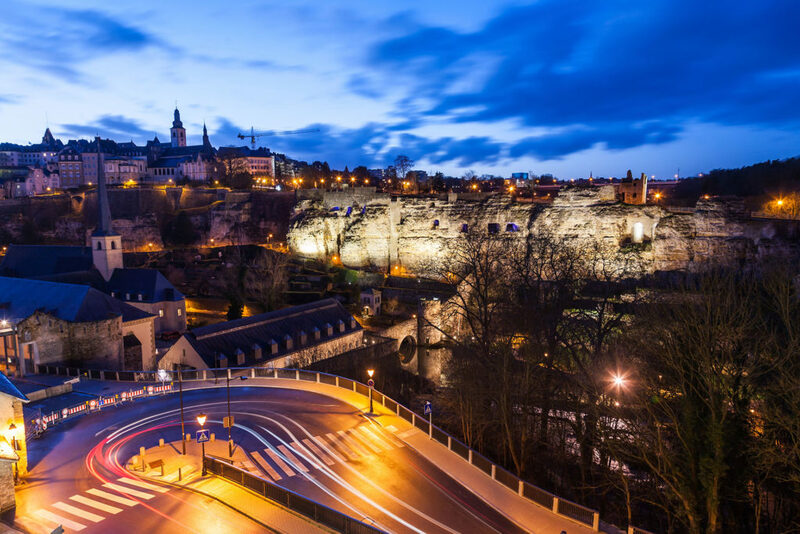 In 2016, LuxSE launched the Luxembourg Green Exchange (LGX) as the world’s first trading platform focused exclusively on green bonds. LGX now lists half of the green bonds issued worldwide that are listed on an exchange. China has emerged as the second largest market for green bonds. According to a survey from the Climate Bonds Initiative, the volume of Chinese green bonds issued in 2018 was more than 30bn euros. Mobilising capital for investment in green technologies is a key part of succeeding in the fight against climate change. The EU Commission estimates that investments of 180 billion euros per year are required in the EU alone to achieve the Co2 reduction targets agreed in the Paris Climate Agreement.